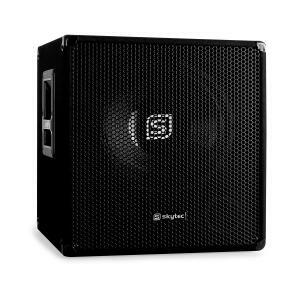 Skytec SMWBA18 active PA subwoofer 46 cm (18") Bi-amp 1000W max. 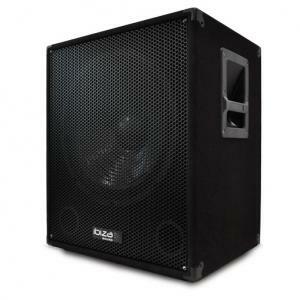 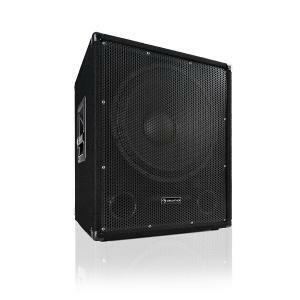 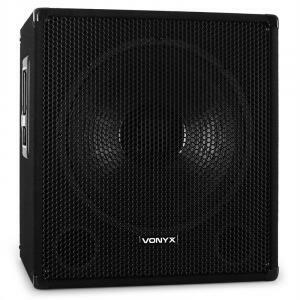 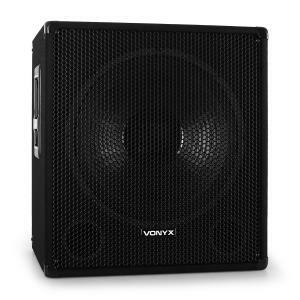 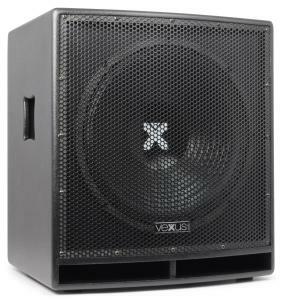 Vexus SWP18 PRO 18" Active PA Subwoofer 46 cm 600W max. 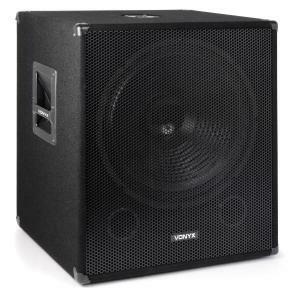 Skytec SWA18 Active 18" PA Subwoofer 46cm 500W Max. 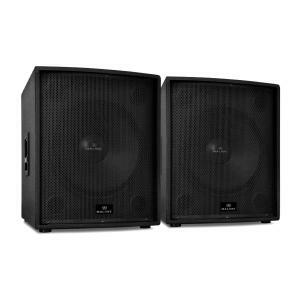 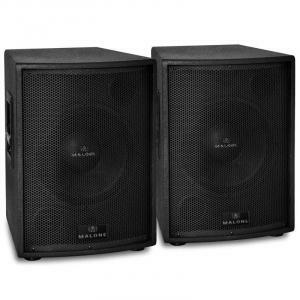 Malone PW-15A-M Pair of 15" Active Subwoofer Speakers 4000W Max. 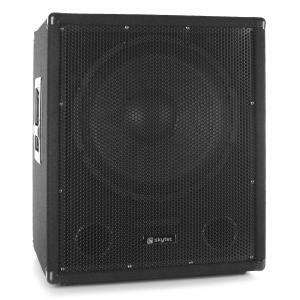 Skytec SWA15 Active 15" PA Subwoofer 38cm 300W Max. 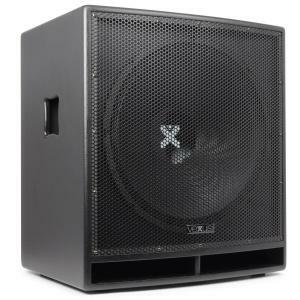 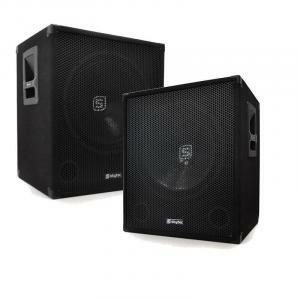 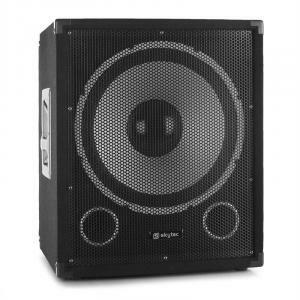 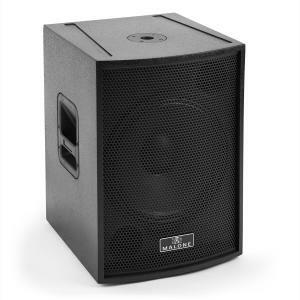 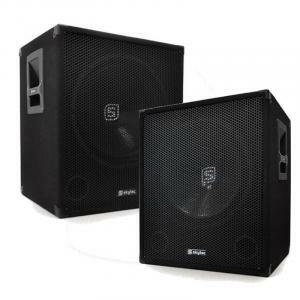 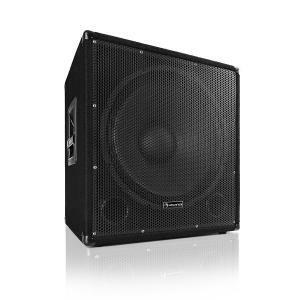 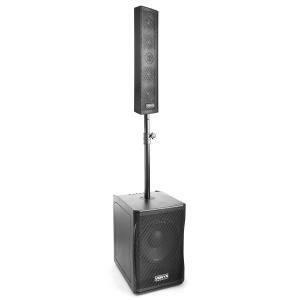 Vexus SWP15 PRO Active PA Subwoofer 38 cm (15") 400W max.